The winds are shifting and The Great Book of Anchorages will live on! 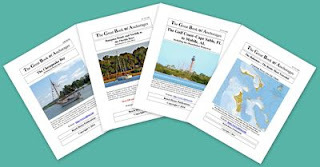 Beach House Publications has been purchased by Maptech, publisher of Embassy Cruising Guides and the largest private navigational chart publisher in the US. 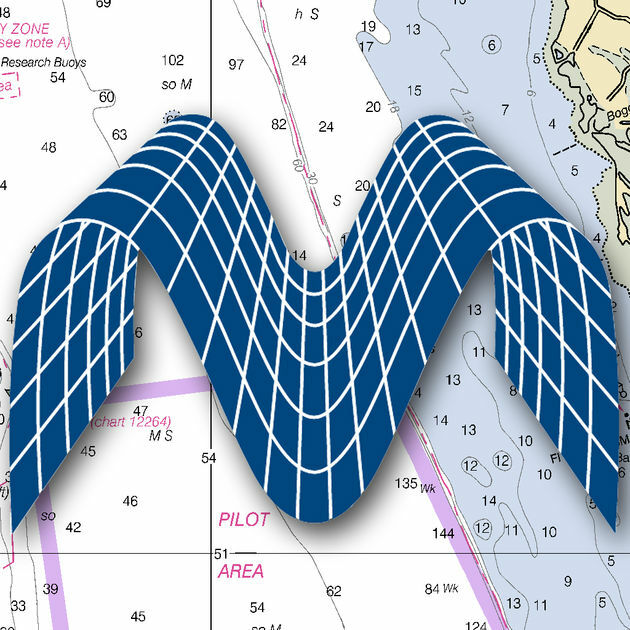 This means The Great Book of Anchorages, your favorite anchorage guide, will continue to be available at local retailers and online at Maptech.com. 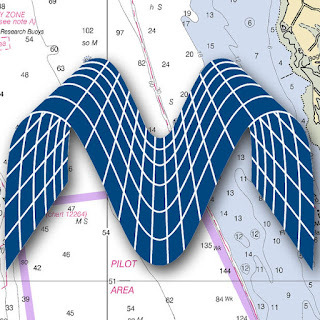 The books are now currently available from the Maptech website here. Keep checking in here and on Facebook and Maptech.com for updates. Happy cruising!